Wheat, source of bread and a foundation of life in much of the world, will suffer from hotter temperatures — and the country where the impact may be greatest also is among least well-equipped to cope with a shortfall. India is likely to see a large drop in wheat production due to heat stress — about 8 percent if average global temperatures rise by 1 degree Celsius, according to one recent study. Temperatures are expected to rise more than that; according to a recent report from the U.N. Intergovernmental Panel on Climate Change, limiting climate change to 1.5 degrees Celsius will require heroic and dramatic action. It will take significant cuts in greenhouse gas emissions within 15 years, plus efforts to recapture some of the carbon that's already been emitted, perhaps by planting new forests. 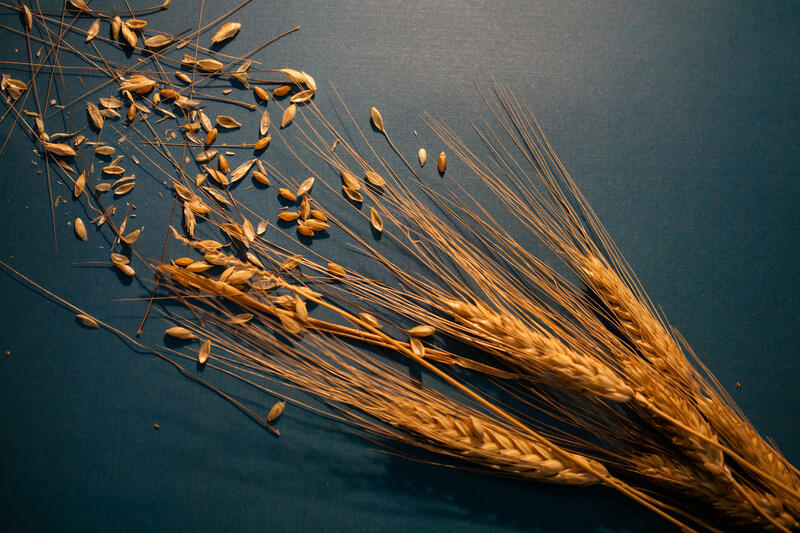 Globally, though, wheat may not be in short supply in a warmer world. Russia, which is already a major wheat exporter, may be able to expand the amount of land devoted to this crop. Despite Georgia's claim to be the Peach State, California is the country's biggest peach producer. Farmers there grow about half of the country's fresh peaches, and almost all of the fruit that's canned and processed in other ways. Many fruit trees, including peaches, have a peculiar requirement. If they don't experience enough chill during wintertime, they get confused and don't bloom properly. No bloom, no harvest. The peach trees currently grown in California's Central Valley require about 700 "chilling hours" during the winter. But scientists are predicting that by the end of the century, only 10 percent of the valley will reliably see that much chilling. 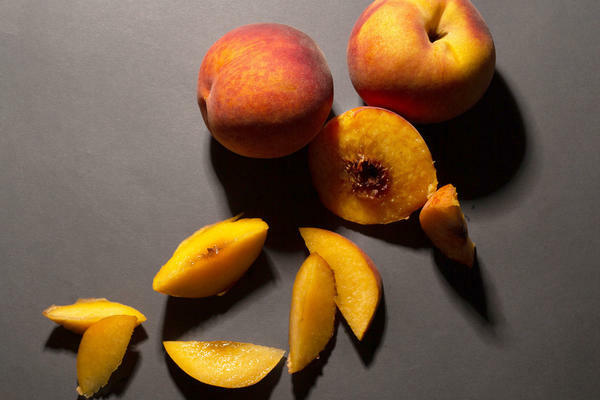 And even if plant breeders create peach varieties that need less chilling, there's another problem: Peach trees also yield less fruit when it gets too hot in summertime. 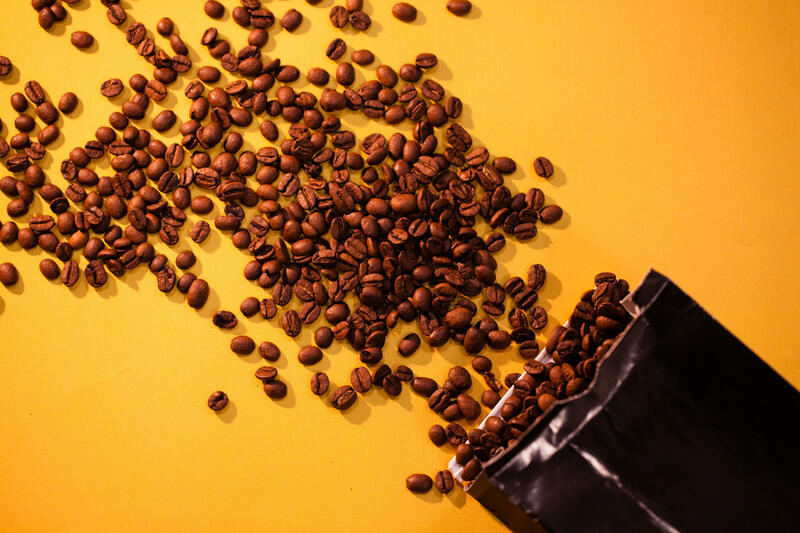 Coffee can't take freezing temperatures, but it doesn't like extreme heat, either — at least the highly prized Arabica type doesn't. So it's mainly grown on relatively cool mountainsides in the tropics. Brazil is the biggest coffee producer in the world, by far, but as the globe warms up, most of its main coffee-growing regions probably won't be suitable for growing this crop anymore, due to heat as well as more frequent rainstorms. Coffee could move to cooler parts of the country, but researchers don't think those new growing areas will make up for what's lost. Meanwhile, rising temperatures could threaten native coffee trees that grow wild in the forests of Ethiopia and central Africa. The wild trees represent an irreplaceable storehouse of coffee's original genetic diversity. The world's commercial coffee trees are genetically very similar to each other, and those genetically diverse wild trees could be the source of genetic traits that plant breeders may need in order to create commercial trees that can thrive in tomorrow's climate. Some of the wild trees, however, are preserved in "gene banks" in Ethiopia and Latin America. Nothing says Iowa quite like fields of corn. Climate models, though, see a different future. They're predicting that a warming climate will bring several changes, most of them bad for growing corn. Rain will come less often, and when it comes, the storms will be more intense — neither of which is helpful for a crop that demands frequent rains, but doesn't do a good job of preventing soil erosion. 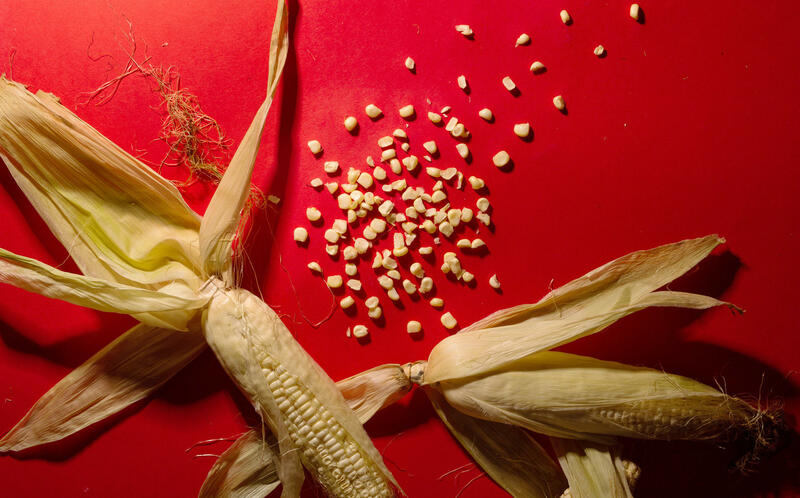 In addition, corn suffers when it gets too hot — especially when it's too hot at night. Add it all up, and one study estimates that corn yields in Iowa will fall substantially, anywhere from 15 percent to an astounding 50 percent. "By 2100, the Corn Belt is going to be in Canada, not in the United States," says Jason Clay, senior vice president for food and markets at the World Wildlife Fund. So what will replace corn on Iowa's fertile land? According to one study, by the end of the century this part of the Midwest will be more suited for growing cotton, soybeans, grass and forests. California, the biggest single source of America's fresh vegetables and nuts, and the primary source of almonds for the entire world, is a dramatic illustration of how subtle shifts in climate can have huge effects. California's farms rely heavily on snow that piles up in the Sierra Nevada mountains during the winter, and then slowly melts during the summer, delivering a vital flow of water to the state's irrigation canals. As the climate warms, though, winter precipitation will arrive more often as rain, and the snow that does fall will melt much more quickly, leaving farmers scrambling for water to keep crops alive in late summer. Also, there will be more variation from year to year; wet years will be wetter, and dry years will be even dryer. Both trends increase the chances that from time to time, farmers will face catastrophic shortages of water. 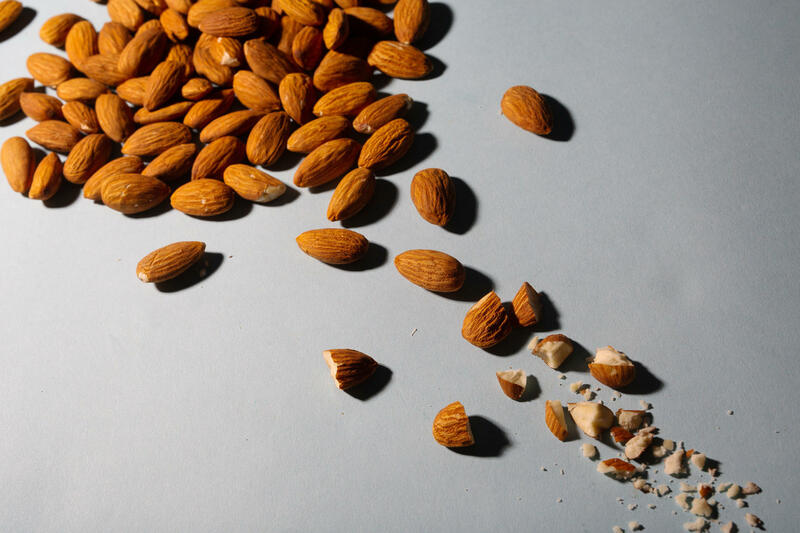 And that's especially bad for tree crops, of which almonds are the biggest, because losing an orchard is much more devastating than losing a single crop of, say, tomatoes. California's farmers may be forced to reduce the amount of land devoted to orchards, since there there's a chance that they will not survive a major drought.